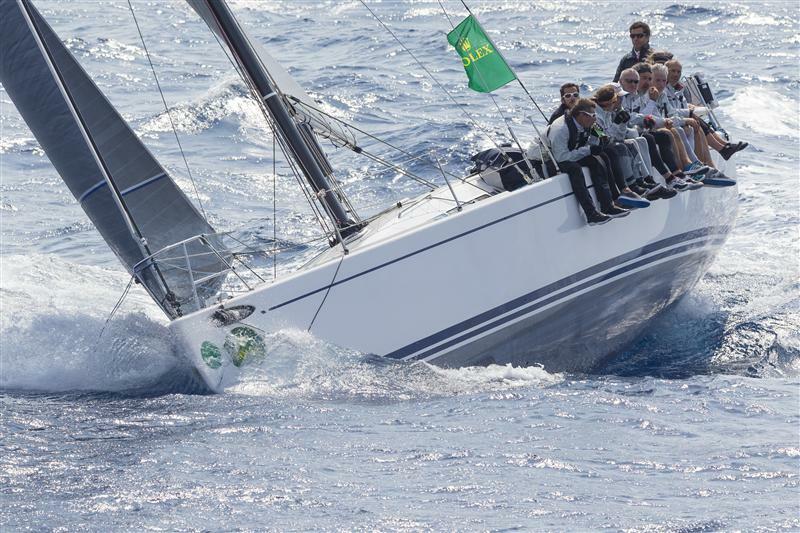 Bernard Vananty’s Tixwave went one better than last year to secure an overall win in the 62nd edition of the Giraglia Rolex Cup offshore race. 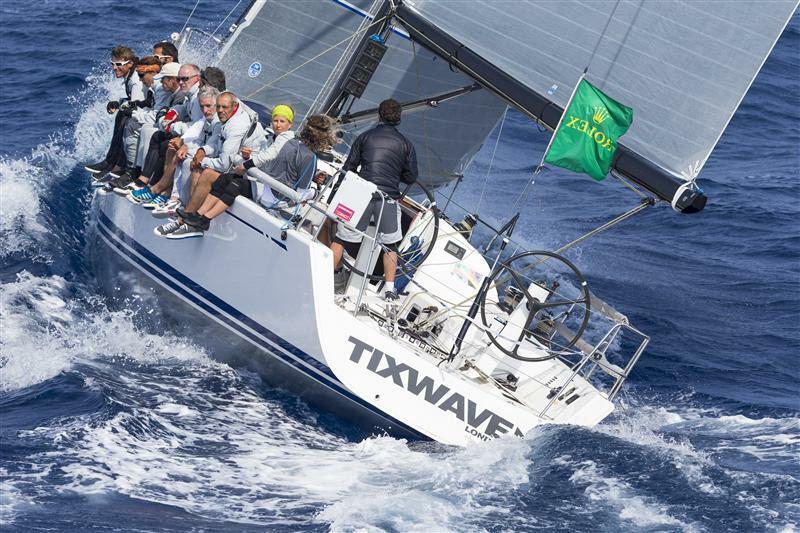 Last year’s bridesmaid to this year’s bride: made to look simple.Tixwave, a Swan 42, finished at 22.50 CEST on Thursday night knocking Luca Locatelli’s Thetis off the top spot in the standings, a position she had held for a mere 30 minutes. Vananty was predictably delighted with the result. 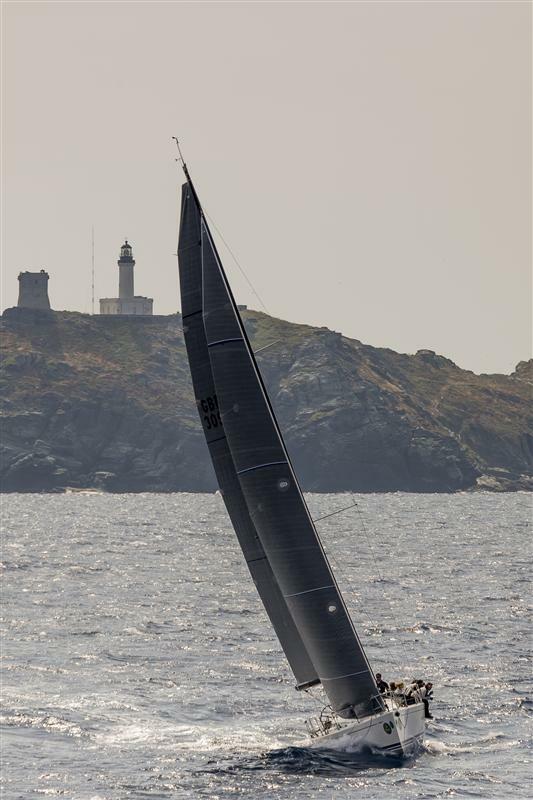 Winning a mythic race like the Giraglia Rolex Cup is every racing yachtsman’s dream: a confirmation of ability, a reward for perserverance and a lasting place in the sport’s long and rich history. 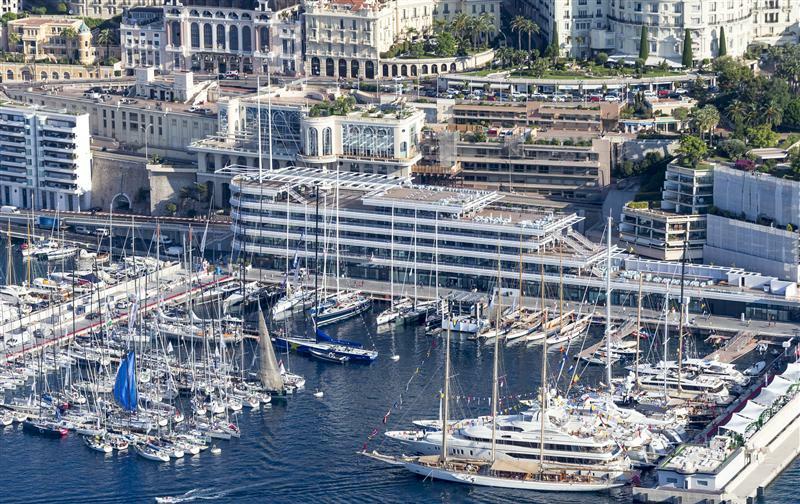 “Prior to the event we thought we could have a chance to win but, of course, we are not the only ones on the starting line with this thought. There are a lot of experienced competitors doing this race, so it is logical that one has to fight for a good result,” he added. 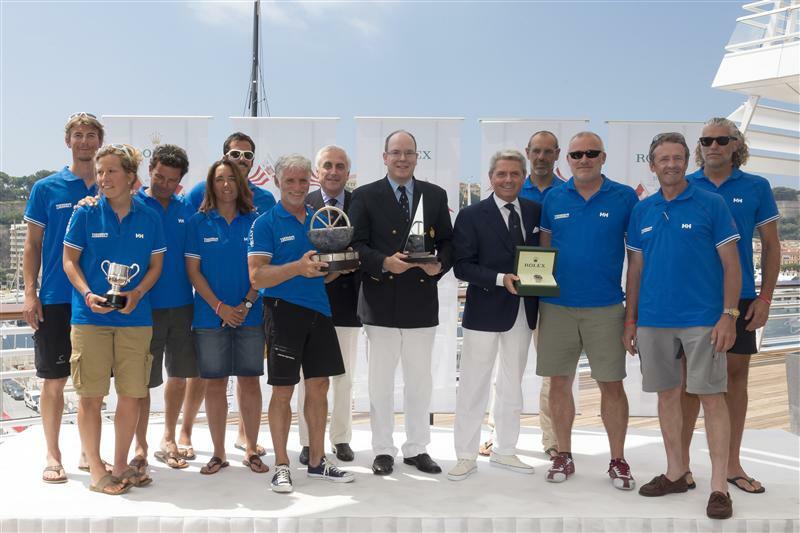 “The entire team is extremely happy, and extremely pleased to have won. It was our goal this year and we were able to achieve this goal.